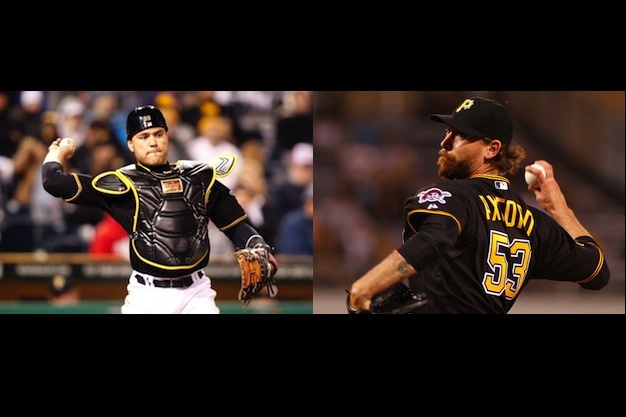 OTTAWA- Two players, catcher Russell Martin (Montréal, QC) and reliever John Axford (Port Dover, ON), both of the Pittsburgh Pirates, are the lone two Canadians that could see action in the 2014 MLB Postseason that gets underway tonight. 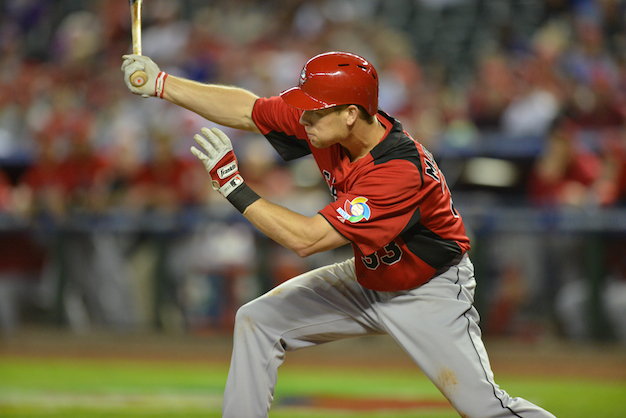 OTTAWA- Canadian Justin Morneau of New Westminster, British Columbia is your 2014 National League batting champion! 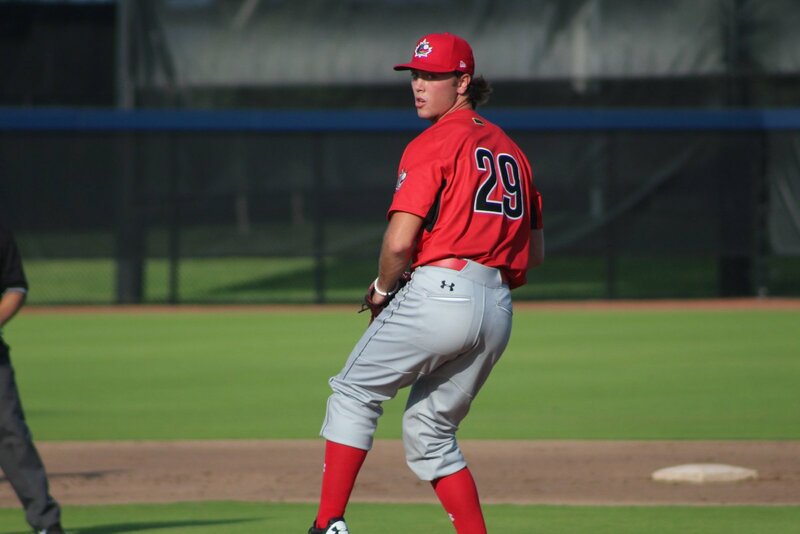 OTTAWA- Baseball Canada announced today the names of 31 players that have been invited to the Junior National Team’s (18U) annual Fall Instructional League Camp in Lake Buena Vista, Florida from October 2nd to 12th. 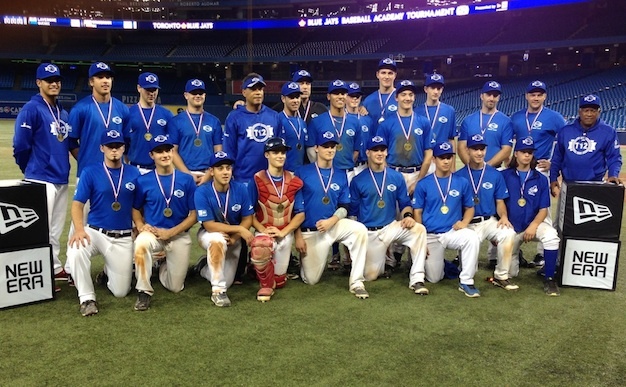 TORONTO- After reaching the final of the inaugural Tournament 12 in 2013, Québec Blue wasn’t about to let victory slip through their hands for the second consecutive year as they defeated BC Orange, 2-1 to bring the title back to le belle province. 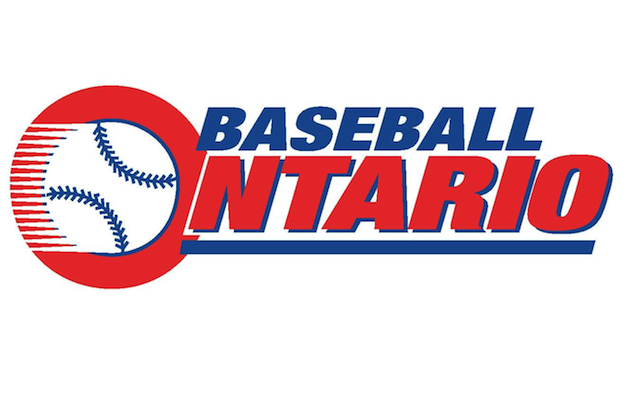 OTTAWA-Baseball Canada is pleased to report that all Junior National Team players and staff have returned home safely after being stranded in Mexico as a result of Hurricane Odile. 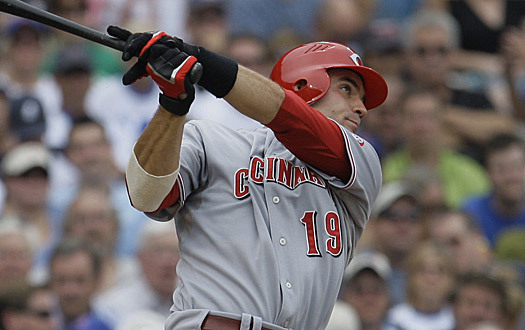 LA PAZ, Mexico- Gareth Morgan’s (Toronto, ON) single up the middle in the bottom of the eighth scored two runs breaking a 6-6 tie and Canada would go on to add one more run before neutralizing a threat in the top of the ninth to hang on for a 9-7 win over Mexico and a bronze medal at the 18U Pan American Championship. 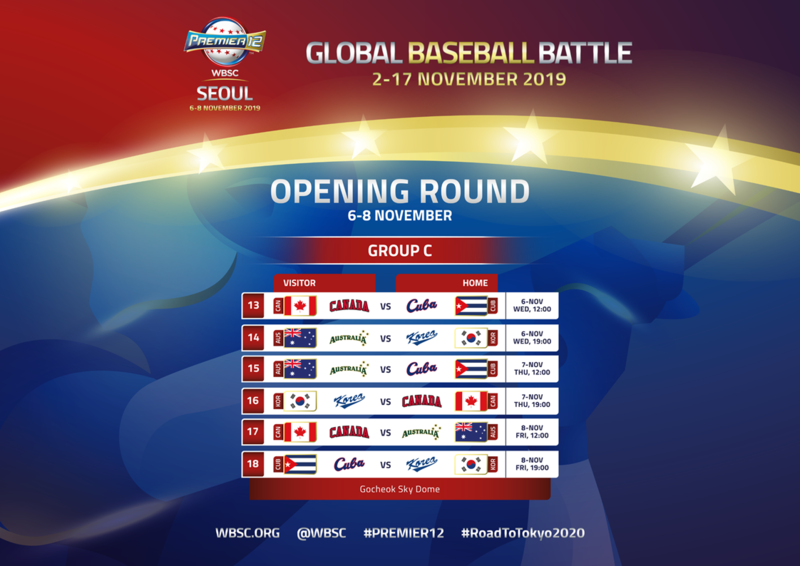 LA PAZ, Mexico- After an emotional win over host Mexico last night and a chance to advance to the gold medal game with a win over Cuba today, Canada suffered a one-sided, 11-0, loss that ended after only seven innings due to the mercy rule today at the 18U Pan American Championship. 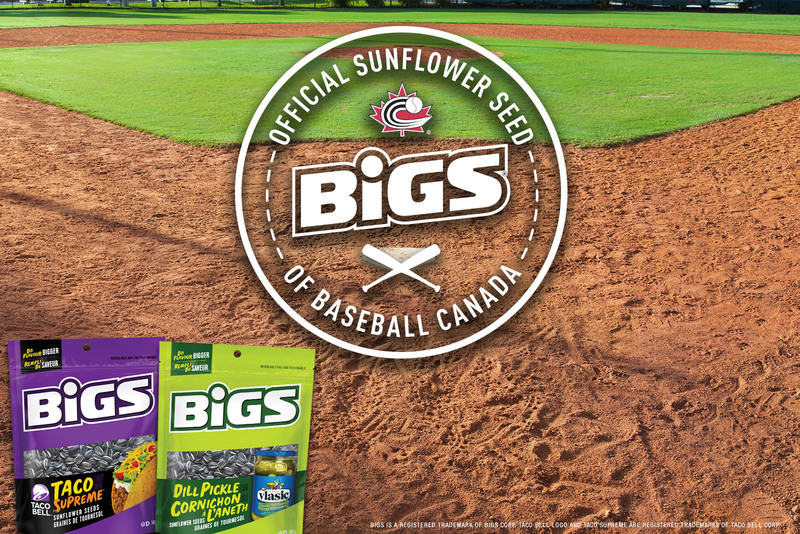 LA PAZ, Mexico- Emotions were running high tonight at Arturo C. Nahl Stadium as Canada came out on the right side of a 6-4 decision in a game that featured an electric atmosphere with a sold-out stadium wildly cheering for their country. 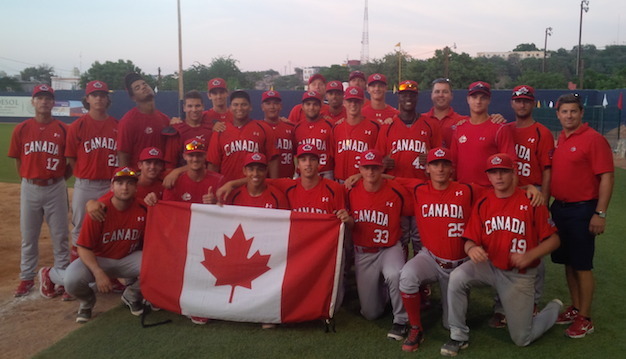 LA PAZ, Mexico- Team Canada picked a fantastic time to play their best team-game of the 18U Pan American Championship earning a convincing 8-2 win over Panama.